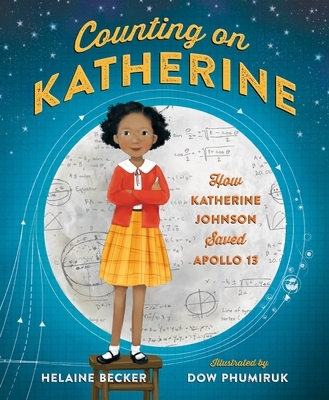 From Katherine's early beginnings as a gifted student to her heroic accomplishments as a prominent mathematician at NASA, Counting on Katherine is the story of a groundbreaking American woman who not only calculated the course of moon landings but, in turn, saved lives and made enormous contributions to history. Helaine Becker is an award-winning children's book author. She also writes for children's magazines and kid's television shows, including four seasons of "Dr. Greenie's Mad Lab", a segment on the environmental show Planet Echo airing on Canada's APTN. Her books include Counting on Katherine: How Katherine Johnson Saved Apollo 13, Stress Less: Tips and Tools to Help You Chill, and Sloth at the Zoom.